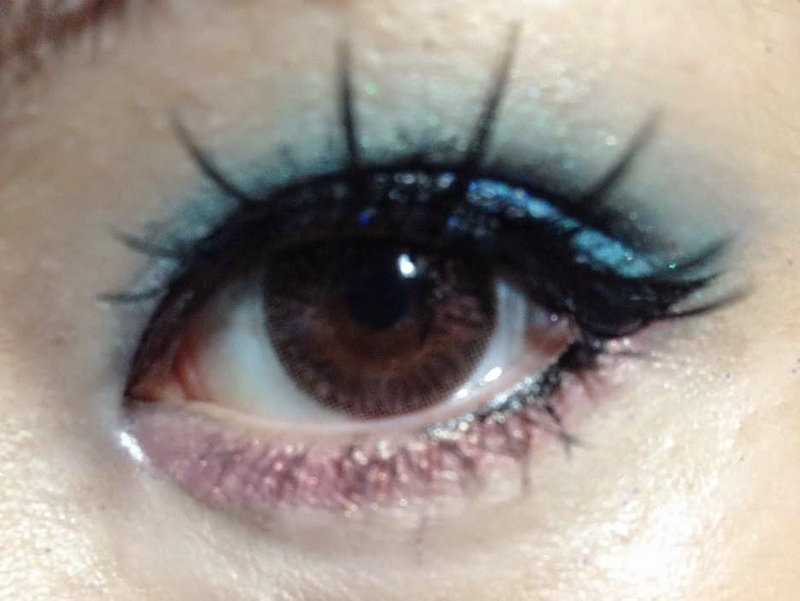 People keep asking you why you did the heavy makeup? but it is not useful in daily life. This enchanting makeup is using the glitter powder instead of eye shadow. later I will launch another post for teaching. as I want the makeup looking more heavy and layers. 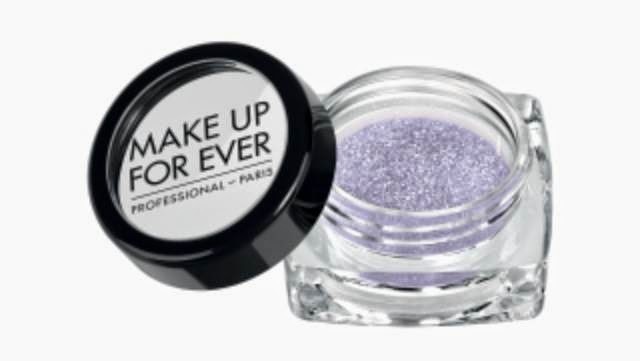 Then, use the star powder to do blending to make different layers for the eye shadow. 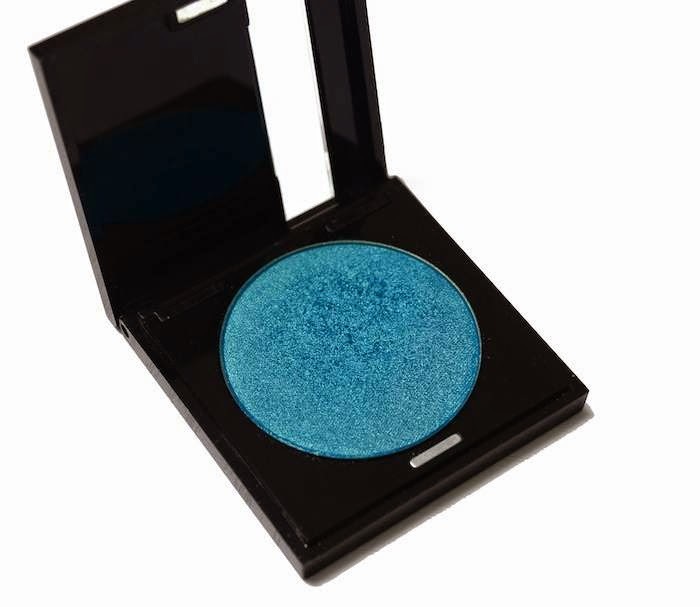 Star Powder can apply as eye shadow because of its high density. 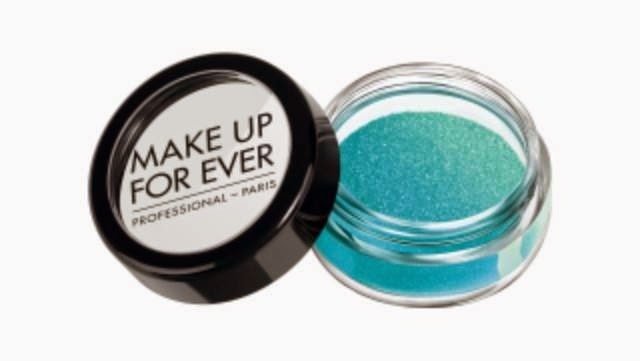 its density is low so it won't change the eye shadow colour. because of the natural effect it made. 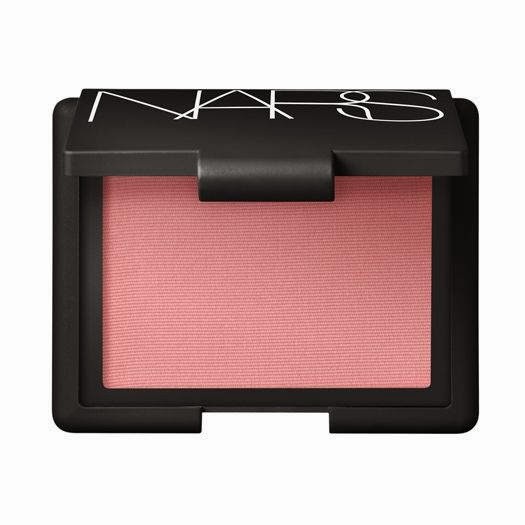 Next time, I will launch a post for NARS multiple. 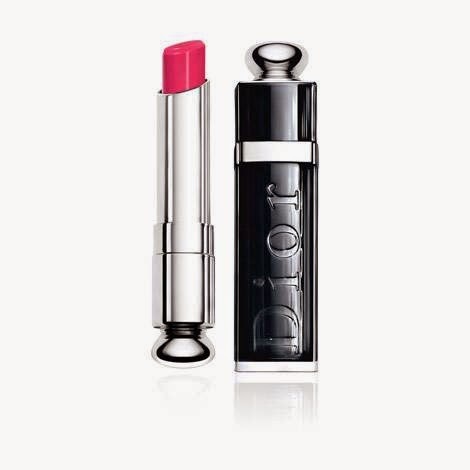 Actually, DIOR lipstick is good in moisture! 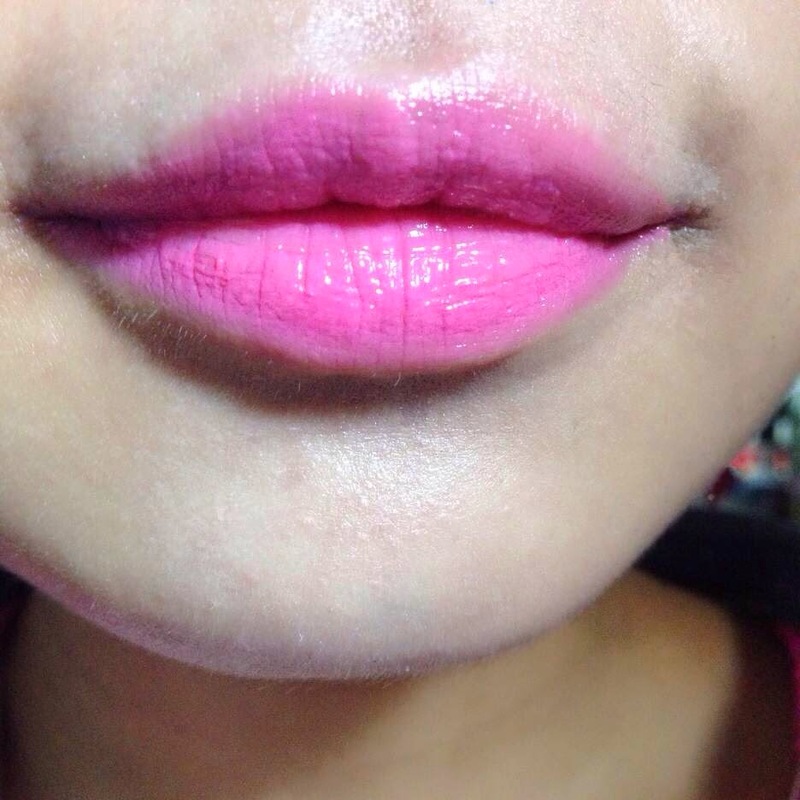 However, it have the same problem with some nourishing lipsticks. The problem is colour run after a period of time.